VideoBuffet is a video browser and player, specifically designed to let you watch multiple videos simultaneously. There’s no library to create, or metadata to type in. Just drag your videos onto VideoBuffet and start watching, right now. There's no easier way to browse through your collection. 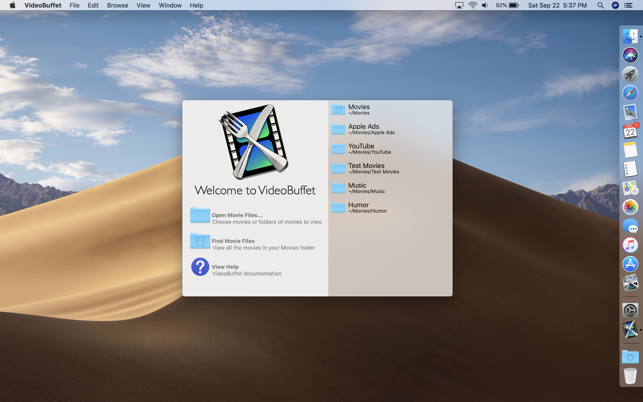 VideoBuffet can search your Movies folder, and automatically find all of your videos for you. It can search through thousands of files per second, so even the largest collection will open quickly. You might even rediscover videos you forgot you had! 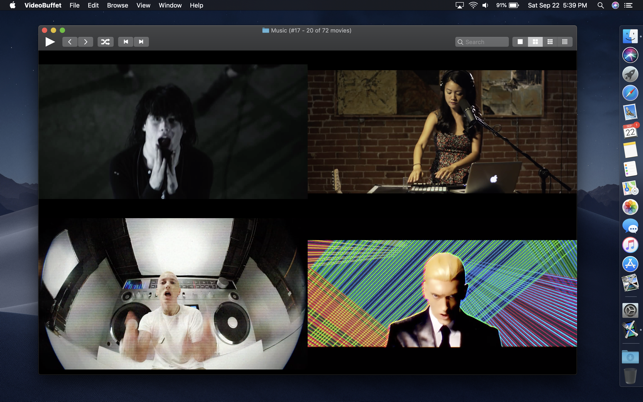 • Plays multiple videos at once (up to 16), in one window. • Utilizes AVKit for optimized, hardware-accelerated video playback. • Plays any video supported by QuickTime (except DRM-protected movies). • Can find all video files in your Movies folder with a single click. • Page through your videos in order, or choose a random selection to watch. 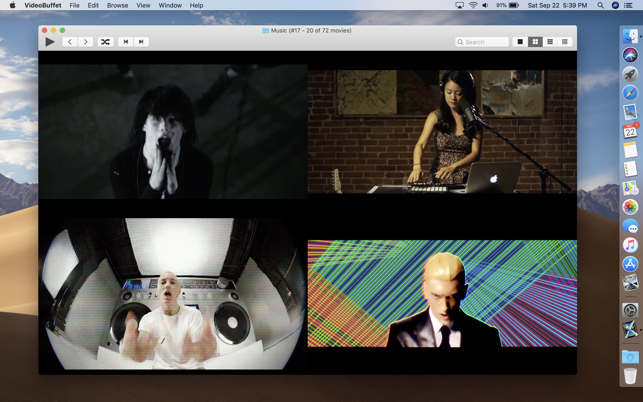 • Sort your videos by name, date, size, label, and more. 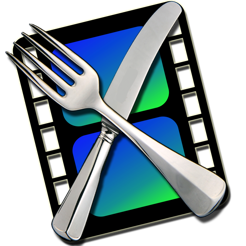 • Filter movies by name, label, or Finder Comment. • Automatically prevents screen dimming while playing. • Easily set labels on movie files. • Searches through thousands of files per second, to quickly open even large video collections. 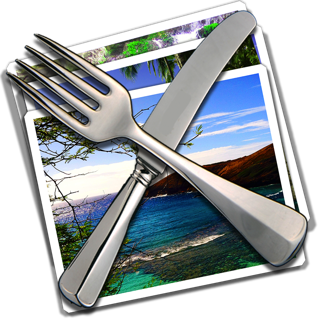 • Quickly scrub through a video by hovering over it while holding the Command key. • Boss key! Quickly hide VideoBuffet with a single keypress, for covert video watching. • Resizable, zoomable main window. • Includes extensive on-line help. 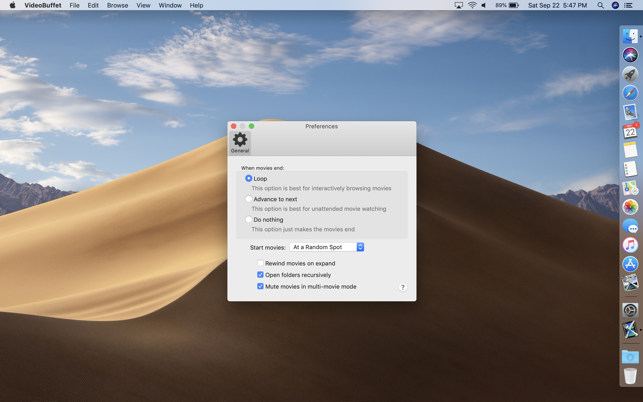 • Compatible with macOS Mojave, including Dark Mode. Was needing something to view a problem one of my animals was peeing in our home setup camera to continuous recording. After I saw the evidence I was able to view 16 clips at a time by selecting each day and 16 image view mode. The app would show me it was viewing in 16 screens 16 clips and clips remaining as i Forwarded by 16 clips at a time until I saw a pee spot and well it was our little dog and not our cat. Wow this app saved our cat and the dog we love so much guilty as charged busted in the act. Would like to be able to set speed for all clips to play at 2x 4x 8x 16x speed other than that great app keep improving well worth the money I spent on it. Also found that 9 images loaded faster and let me scan through with out much lag 16 did lag a lot. Probably my memory acces speed as i didnt transfer files from Micro SD card just viewed from the card with USB 3 card reader. Would recomend to any one wanting to get through there video files quickly for obvious changes or view events they need to locate. Would put this description in your App description when people search for options to do this as quicktime is not an option compared to this app. Overall the app works great, but the slider on the movies is no longer "active". The pause button is active to pause, but to scrub through a video is not possible currently without launching an external application. You can use the scroll wheel, but being able to slide through the video used to be possible but is not anymore. Yes, clicking the slider doesn't work in the latest version. I'll get it fixed in the next update. 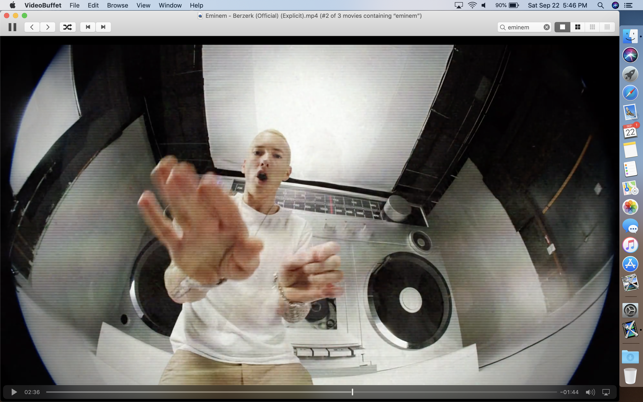 You can hold down the Command key while hovering the mouse over the video to seek to a particular position. The enhancements in 1.4 are fantastic. A great app that just keeps getting better. 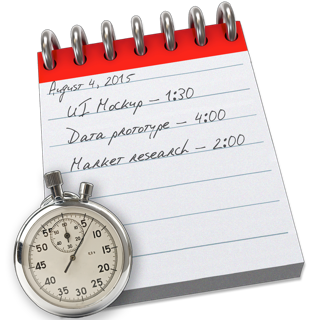 TaskLog - time tracking, simplified.